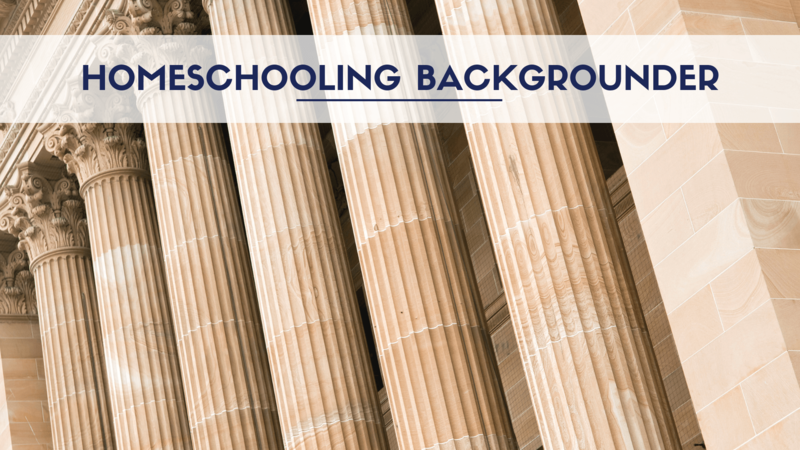 Homeschooling Backgrounder is a resource for policy makers and journalists. We provide information they will want to know before making policy decisions or writing informed articles about homeschooling. Homeschooling Backgrounder’s mission is to promote the use of credible data and reasoned analysis about homeschooling. The intent is to counterbalance current public criticisms of homeschooling that are based primarily on speculation, presuppositions, and opinions. We support the use of the scientific method when investigating homeschooling outcomes. This includes gathering systematic data as much as possible, rather than citing anecdotes, and basing next steps upon that data. Our policy is to rely on the best data available. Homeschooling Backgrounder is provided by Rodger Williams, along with a contributing team of Canadian and U.S. homeschool advocates. Williams is an Oregon homeschool advocate turned researcher.